Interested in streaming the 2019 Six Nations tournament online? Today, we’ll let you know how to watch the entire Six Nations, British rugby’s biggest event, live and for free. Outside of the UK? That’s not a problem -- we’ll also explain how you can unblock and live stream the whole Six Nations tournament from abroad using a Virtual Private Network (VPN). The third round of the 2019 Six Nations will kick off at 2.15PM GMT on February 23 with a match between France and Scotland followed by Wales vs England playing in Cardiff. on February 10. Italy take on Ireland at 15:00 GMT on February 24. We’ll explain how to watch every single Six Nations game online, streamed live from any location or country. This article will only recommend official Six Nations broadcasters. Although unlicensed streams are a sad inevitability for major sporting events, there’s really no reason to use them. First, these streams are often laggy, on a delay, and low-resolution. Further, with copyright holders monitoring forums and actively taking down unofficial streams, there’s no guarantee you’ll even get to see which team wins. You can watch the Six Nations for free in many countries anyway, meaning there’s no need for unlicensed streams. To watch the Six Nations free, you’ll need a VPN unless you are in the UK. With a VPN, accessing regionally restricted content is very simple. Follow the steps below to stream the Six Nations from anywhere in the world. Begin by signing up for a suitable VPN service. We recommend ExpressVPN although NordVPN and CyberGhost are comparable, inexpensive alternatives. Download your VPN’s app, making sure to get the right version for your device. Decide which service you’d like to use and connect to a VPN server in the appropriate country. For instance, you’d need a British server to unblock the BBC iPlayer or an Italian one for DMAX. Try visiting your chosen website. It should load almost immediately but you might have to clear your browser’s cookies and cache, then refresh the page. As this event will be broadcast live, we strongly suggest running through the steps above well in advance of the first match starting. This way, if anything doesn’t work as expected, you’ll still have time to get help from your VPN’s customer support staff and might not have to miss any of the game. British rugby fans can watch every single Six Nations fixture for free. Home matches for France, Scotland, and Wales will be shown on BBC One and can also be streamed live on BBC iPlayer. Games where Italy, Ireland, or England plays at home will instead be available on ITV Hub. Additionally, S4C will show every Wales match live with Welsh commentary. These platforms have particularly stubborn geo-restriction measures. If you’re having difficulty unblocking them, you might have better luck on TVPlayer, a site which hosts fully licensed live streams for both BBC One and ITV. Note that as you’ll be watching live content as it airs on TV, UK legislation requires you to have a TV License. However, none of these services actually verifies that you have one, so this is all too easy to accidentally overlook. BBC iPlayer, ITV Hub, S4C, and TVPlayer are all geo-locked and only available in the UK. However, if you’re abroad, you can still access them with a British VPN server. ExpressVPN offers a 30-day money-back guarantee, allowing you to watch the Six Nations completely risk-free. Where else can I watch the Six Nations online? NBC is the exclusive Six Nations broadcaster in the US. If your cable TV subscription includes NBC, you can log in and start streaming immediately at no added cost. Thankfully, you’re not left unable to watch just because you don’t have cable, though: NBC also lets you log in with a YouTube TV, Sling TV, PlayStation Vue, or Hulu account. If you watch rugby regularly, you might already have an NBC Sports Gold Rugby Pass. This costs $69.99 USD and covers you for the entire season. 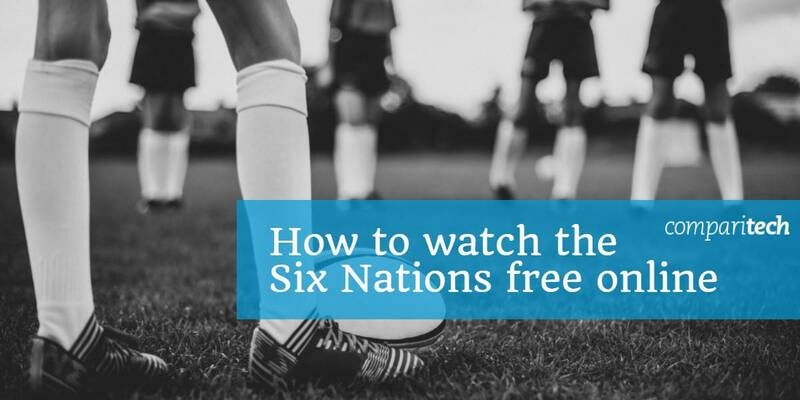 On the other hand, if you’re only interested in the Six Nations, there’s a far easier, completely free, way to watch. Hulu includes a one-month free trial, which means you can sign up, watch the majority of the Six Nations, and cancel before you’re charged. As the other three services also offer trials (seven days for YouTube TV and Sling TV, five for PlayStation Vue), you can simply repeat this process to watch the remainder of the tournament for free. The services mentioned above are only accessible in the US. 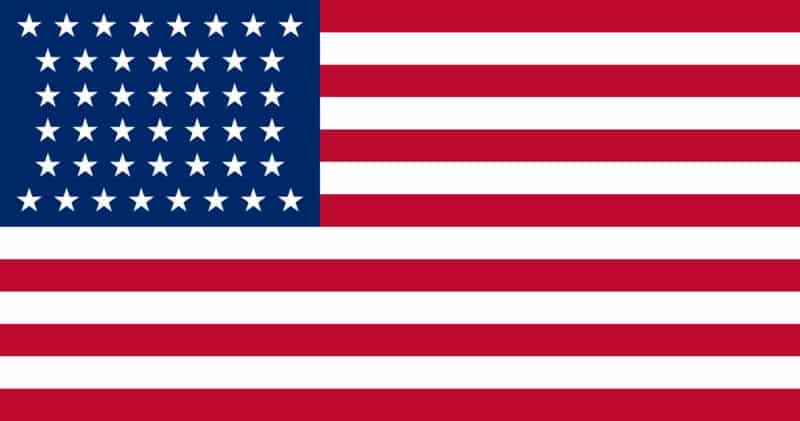 If you’d like to access them abroad, you’ll have to connect to one of your VPN’s American servers first. Streaming the Six Nations is incredibly simple if you’re in France: every single game is available live on France 2. This service is free and there’s no need to create an account. You will, however, have to either be in France or using a French VPN server in order to watch. There’s also the option to switch audio tracks, with French, audio-descriptive, or original audio options available for certain shows. It’s as yet unclear whether French viewers will be able to watch the Six Nations with English commentary on France 2. In Italy, DMAX will show every match live, free of charge, and in high-definition. You can watch one hour of content without signing up, but afterwards, you’ll have to create a DPlay account. This doesn’t cost anything, though, and simply requires you to verify your email address. As with the services above, DMAX is region-locked. To watch, you have to either be in Italy or connected to an Italian VPN server. Every 2019 Six Nations fixture will be broadcast, for free, on Virgin Media One (previously called TV3). There’s no need to create an account, although you will have to connect to one of your VPN’s Irish servers if you’re outside of Ireland. Additionally, the site requires you to turn off your ad-blocker before streaming, but despite this, doesn’t actually appear to have any ads. Can’t find your country above? There’s no need to panic: the Six Nations will be shown in numerous other countries too. Wikipedia actually has a list of official international broadcasters, and even explains which matches each will show. How does the Six Nations tournament work? Essentially, the Six Nations is fairly straightforward: each team plays all of the others in the tournament once. Winning a game gets you four points (or five points if you score four or more tries) and tying gets each team two points (with a further point available for squads with four or more tries). Normally, when a team loses, it gets no points, but can be awarded one bonus point if it lost by seven points or less and another if it scored more than three tries. When a country’s squad goes undefeated, it’s called Grand Slam, and they’re given three extra points. As you can imagine, this is a fairly rare occurrence, with just 39 instances since 1908. Should the Six Nations end in a tie, the team with more points scored and fewer points conceded will win. In the highly unlikely event of a further tie, the total number of tries will be considered, and if this is also exactly the same, both teams will share the number one spot. Which country is expected to win? Ireland started the competition as favorites having won the Six Nations four times in the last ten years, twice as Grand Slam Champions but lost to England in the opening weekend. 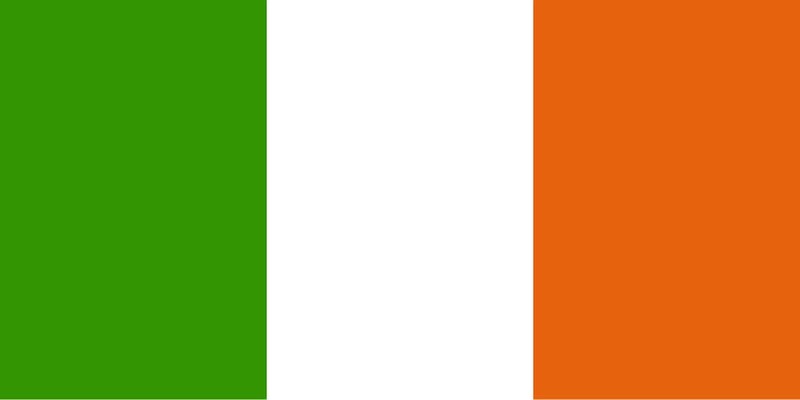 Ireland is ranked second in the world, however every team but Italy features in the world’s top ten rankings, making it hard to pick a clear winner in most games. It would be foolish to discount the Welsh squad, though. It’s on excellent form, and won every single one of its nine matches last November. To make matters even better, none of the teams that they struggled most against compete in the Six Nations, so they could have real potential this year. 3 Where else can I watch the Six Nations online? 4 How does the Six Nations tournament work? 5 Which country is expected to win?